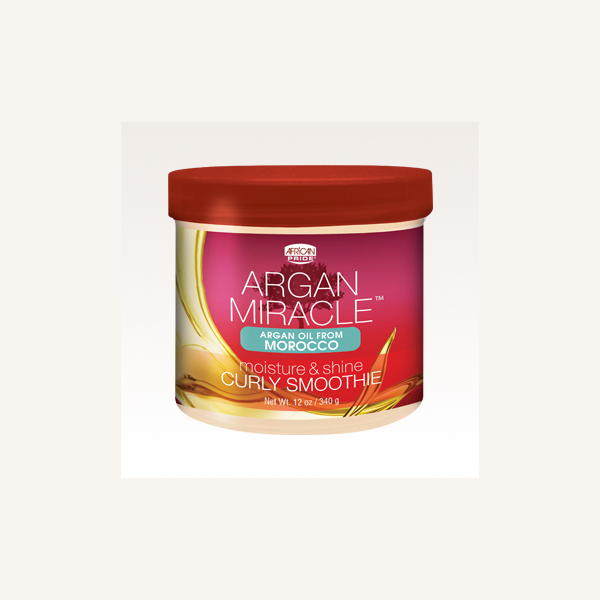 Replenish, stretch, style and enhance your coils Stretch, style and enhance curls and coils, with our Curly Smoothie. Replenish, stretch, style and enhance your coils Stretch, style and enhance curls and coils, with our Curly Smoothie. 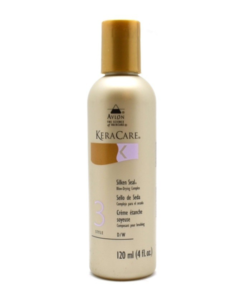 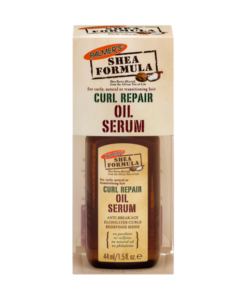 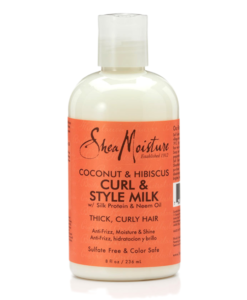 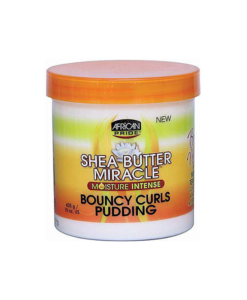 Replenish vital moisture and leave your curls beautifully defined with a touchably soft and manageable texture. 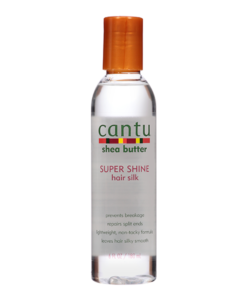 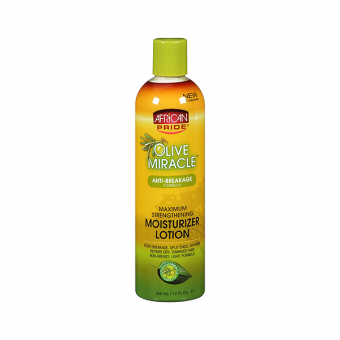 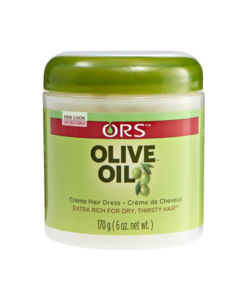 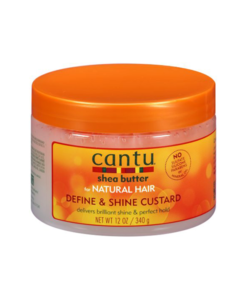 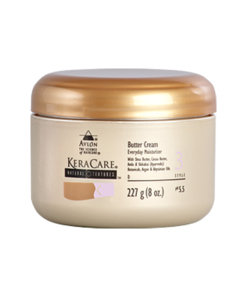 Apply daily to wet or dry hair to moisturize, strengthen and define tresses. 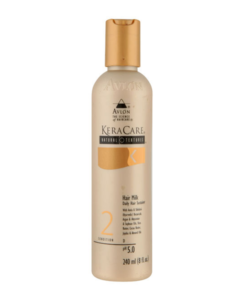 Comb and brush through to distribute evenly. 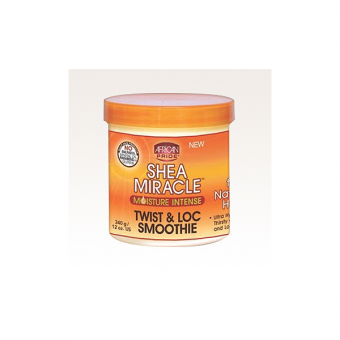 Use to creature naturally twisted styles, spiral sets or perfect curls.